Thursdays, Fridays, Saturdays, and Sundays, July 20 – August 20, 2017 at Limelight Theatre, Inc. 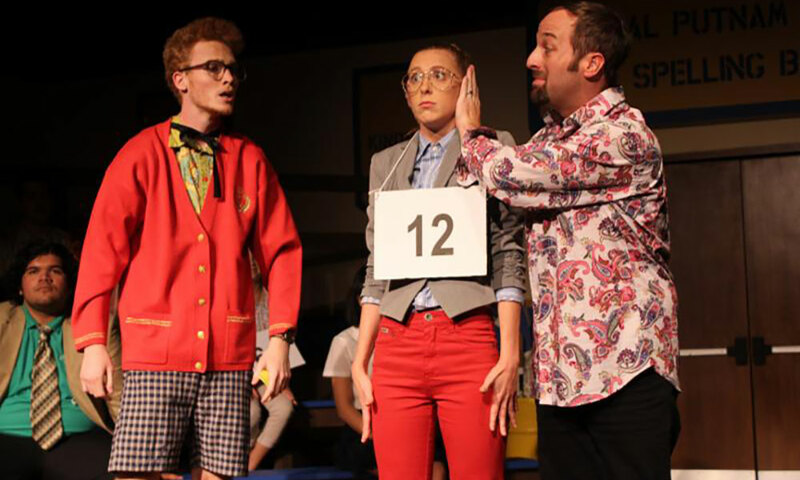 This musical comedy, an original Broadway production, is the story of the eccentric students and adults involved in a local spelling bee. 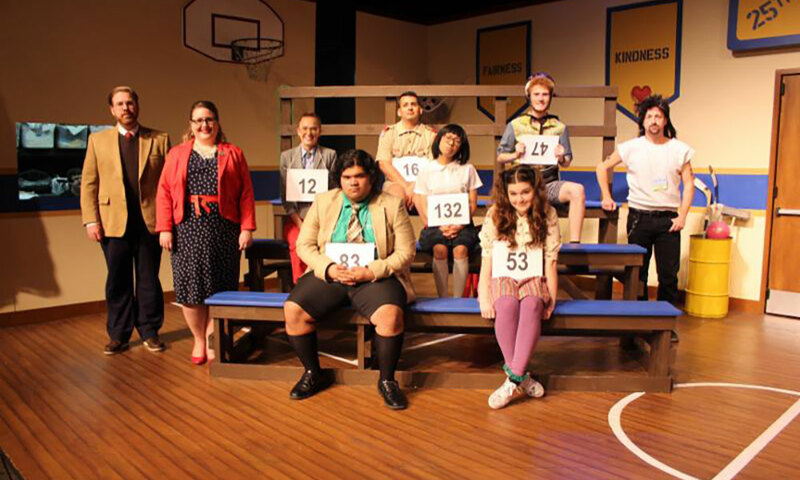 The Limelight Theatre will present the musical comedy The 25th Annual Putnam County Spelling Bee from July 20 to August 20, 2017. Performances are at 7:30 p.m. Thursdays through Saturdays and at 2:00 p.m. on Sundays throughout the show’s run. 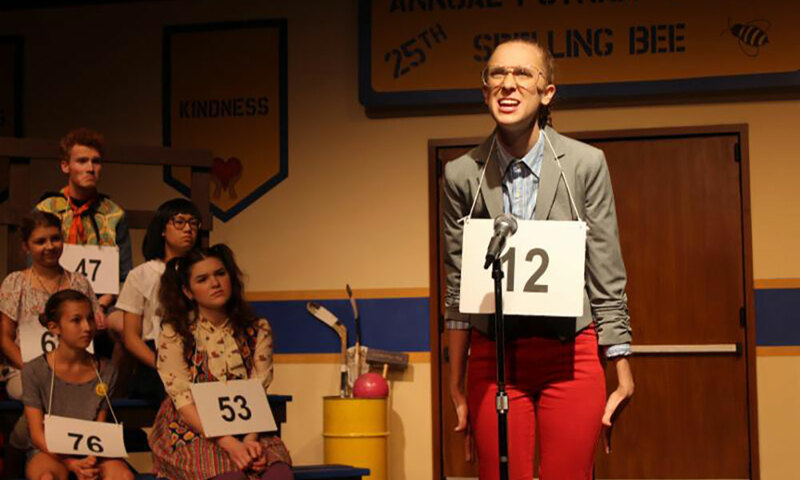 The 25th Annual Putnam County Spelling Bee debuted on Broadway in 2005. 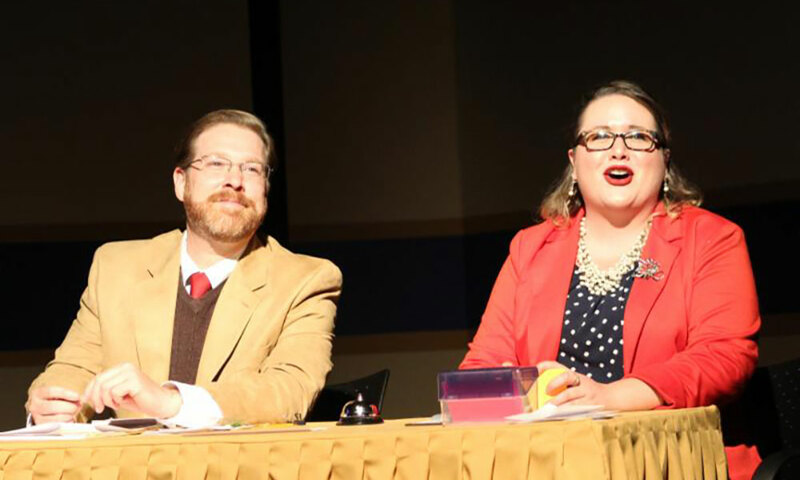 This long one-act musical tells the story of six quirky students competing in the Bee at the fictional Putnam Valley Middle School and the three equally quirky grown-ups who are in charge of the competition. With music and lyrics by David Finn, a book by Rachel Sheinkin, and additional material by Jay Reiss, the Broadway production was nominated for six Tony awards. The Limelight production will be directed by Leah Page Talsey. The cast includes Zachary Polendo, Anastasia Costas, Zachary Racine, Johnathan Perez, Kathleen Reyes, Gemma Smith, Katy Polk, Tom Ming, and Michael Cejvanovic. Admission: Regular admission tickets are $26. Tickets for Preview Night (July 20) and the Terrific Tuesday show (July 25) are $15. When: Performances are on Thursdays, Fridays, Saturdays and Sundays from July 20 to August 20, 2017. Showtime is at 7:30 p.m. except on Sundays, when there is a matinee showing at 2:00 p.m. Preview Night is Thursday, July 20, and the Terrific Tuesday show is July 25.